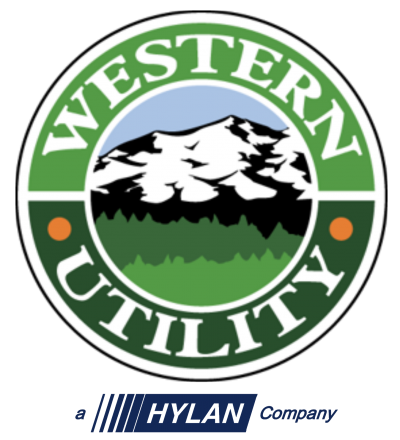 Western Utility is GSS Certified! 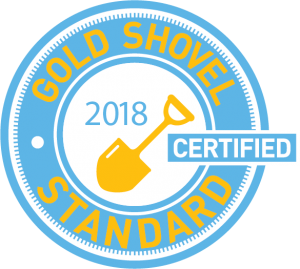 Western Utility is proud to be one of the few Chicagoland area contractors who are Gold Shovel Standard Certified. Gold Shovel Standard (GSS) is a nonprofit organization committed to improving workforce and public safety and the integrity of buried infrastructure. GSS believes that greater transparency in all aspects of damage prevention among buried-asset operators, locators and excavators is essential to drive continuous improvement, and vital to increasingly safe working conditions and communities.